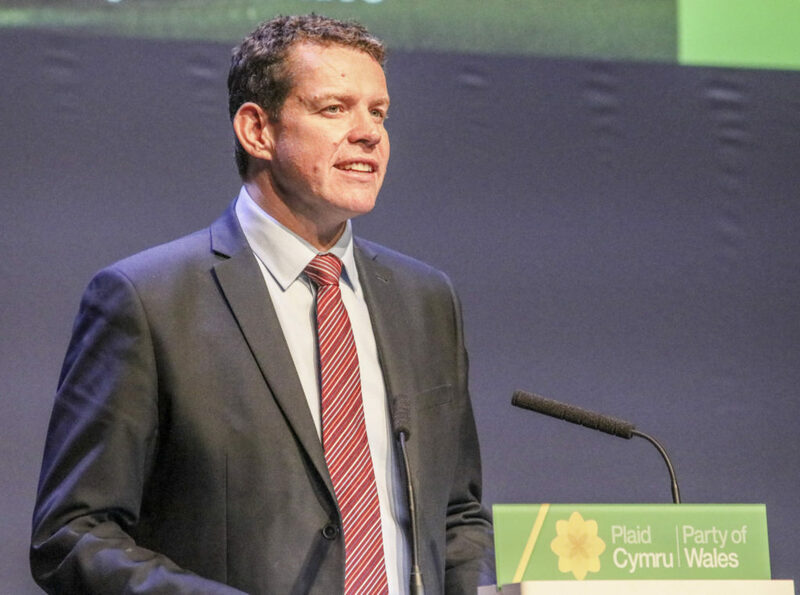 Plaid Cymru Assembly Member for Ynys Môn Rhun ap Iorwerth has welcomed the recent publication of the Welsh Parliament and Elections (Wales) Bill as a ‘very important step’ that will see the voting age lowered for Welsh elections and a new name for our National Parliament. In response to a statement by the Llywydd introducing the Bill in the Assembly Chamber yesterday, Mr ap Iorwerth discussed the move towards renaming Wales’ National Parliament as The Senedd, and made the case for this legislation needing to describe to the people of Wales the journey from being an Assembly to becoming a Parliament. “This is a very important step and I’m looking forward to continuing the discussions on a new Bill that will see the voting age drop to 16 for elections in Wales – I strongly believe that we need to respect and give a voice to our young people. An interesting debate is to come regarding the name of our National Parliament, too. “I think we do need to move towards having a single name, ‘Senedd’, for our new national Parliament, but we also need this legislation, of course, to describe our change on that journey from being an Assembly, which was a term that was to put us at a lower level to the Parliament in Scotland – we need this legislation to take us on that journey to being a Parliament. ← Question to the Brexit Minister regarding the implcations of a No-Deal Brexit for Holyhead Port.